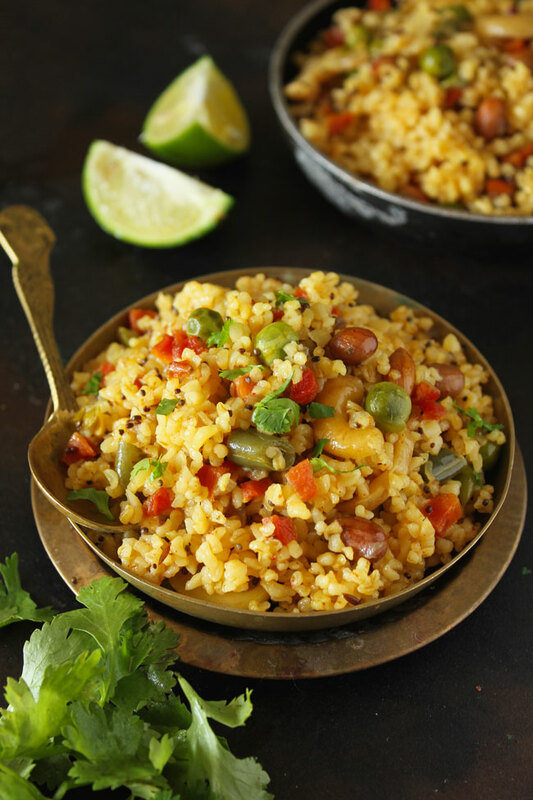 Dalia Upma is a savory broken wheat breakfast loaded with fresh vegetables. 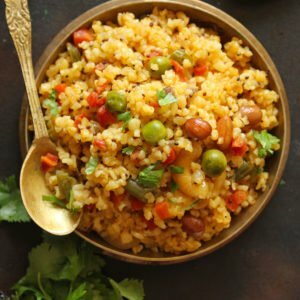 It is a traditional Indian breakfast recipe made of broken wheat (dalia), cooked in a pressure cooker along with a choice of seasonal vegetables. 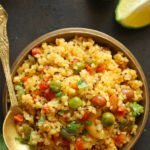 Dalia Upma is a quick and effortless breakfast dish high on protein and fiber. It is very important to have a healthy start of the day and the best way to do that is a nutritious wholesome breakfast. This wholesome upma often finds its way to my breakfast table. And when it does, I love saving up the last few spoonfuls for my evening snack with a cup of filter coffee. 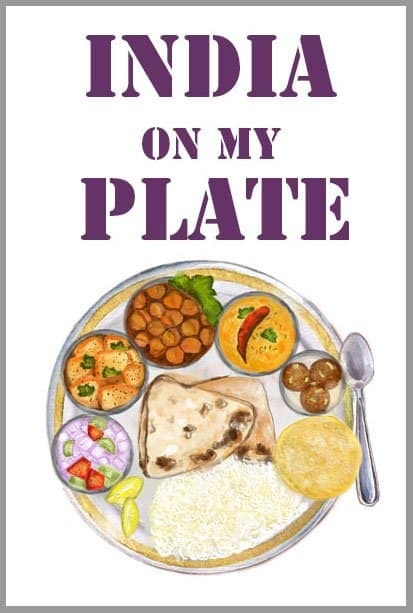 It also doubles up as the perfect lunchbox meal alongside some fruit and buttermilk (chaas). 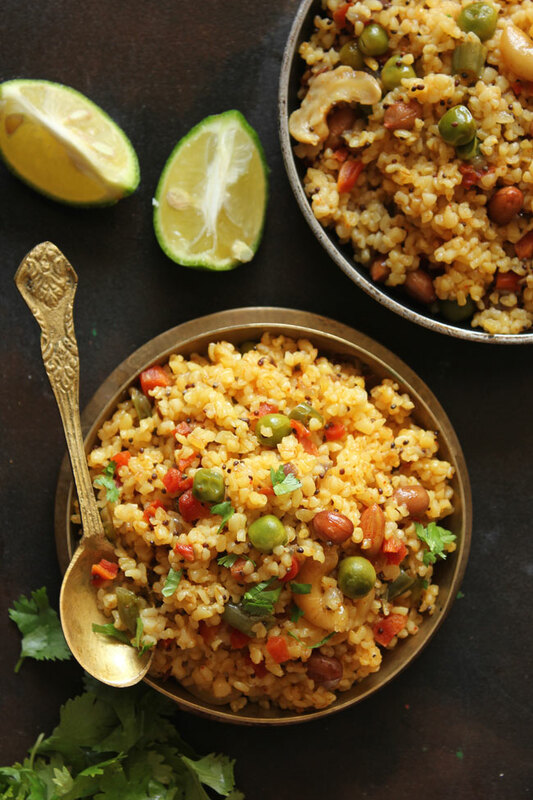 (Also read: Lunchbox Ideas For Office) The whole grains and the vegetables together make namkeen dalia a wholesome one-pot meal. Make this quick, easy breakfast a part of your morning routine, and I promise you will keep going back to it, it’s that good and well worth every bit of the effort. About Dalia (Broken Wheat): As opposed to atta (wheat flour) and maida (refined wheat flour), Dalia is whole wheat grains that are pounded or broken down. They include the husk, which is a viable source of both nutrition and fiber. Is Dalia good for health? High in fiber, therefore, one stays fuller for a more extended period. How To Cook Dalia (Broken Wheat)? Dalia doesn’t need to be washed or run under water before use but can be directly added to the pan. The possibilities when cooking dalia are endless. One can prepare khichdi, upma, sweet porridge, kheer or pulao using the broken wheat. At times, I simply, pressure cook (also read: 10 Best Pressure Cooker Recipes) broken wheat with salt to taste and eat it with dal and sabzi instead of rice for lunch. Because of its high fiber content, a way less quantity of dalia is required to keep me full throughout the day, as compared to rice. 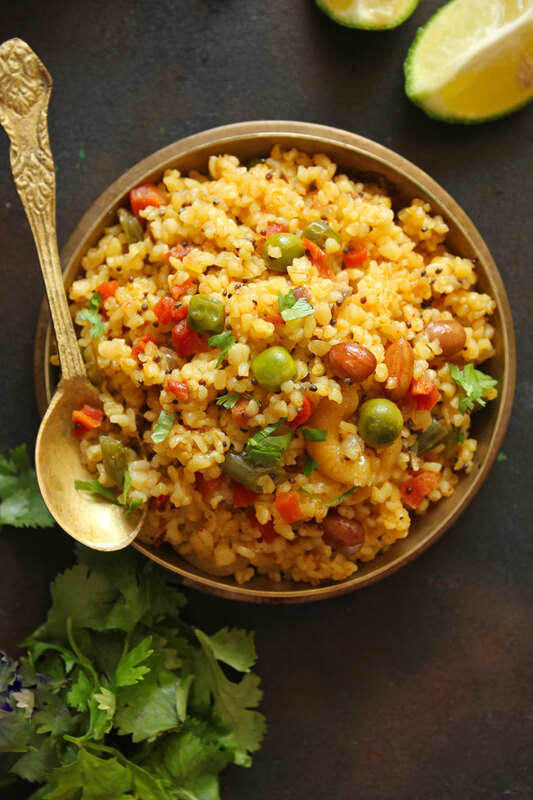 Use pre-roasted dalia for this upma recipe or roast the broken wheat in a tablespoon of ghee before using it (similar to roasting sooji rava before using). When made in a pressure cooker, I keep the broken wheat and water ration as 1:1.5 to get the perfect consistency of upma – every single time! If you are using 1 Cup of broken wheat, add water approximately 1.5 cups. One or two whistles over medium heat are sufficient enough to cook the vegetables and the broken wheat. Allow the steam to release naturally from the pressure cooker. Once you open the lid, gently fluff the upma using a fork and allow it to rest for 3 – 5 minutes before serving. Add a dash of lemon juice or a teaspoon of ghee before serving the dish for a delicious flavor. Made this for breakfast, came out really tasty! Wow! Glad you like the recipe. This is one of my favorite breakfast.